Claim your web discount coupon now! Don't miss your chance to win big! 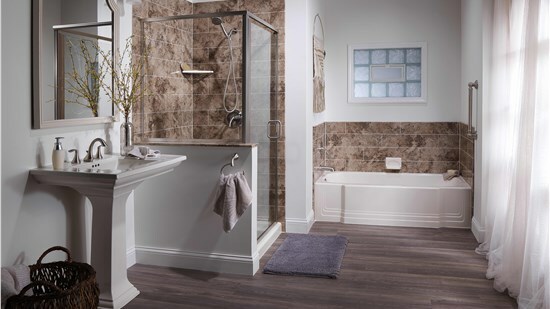 Enter for your chance at a gorgeous new bath or shower system or a houseful of beautiful, energy-efficient windows. Fueled by the passion of continuous improvement, we’ve been setting the standards for increasing the energy-efficiency, beauty and comfort of Midwest homes for almost three decades. From our HomeCare Satisfaction Program with twelve assurances to our free annual inspections, we’ve improved the remodeling experience. You can rest assured that we’ll be right by your side every step of the way – from initial consultation to working with your personal Home Care Specialist to a lifetime of warrantied services, we’ve got your back. With Improveit, you can expect high-performance renovation solutions and expert customer care—all at an affordable price. You’ll get the best products, backed by the best warranties, at the best prices, for your best peace-of-mind. We’re so confident in the long-lasting quality of our solutions and their expert installation, we offer an industry-leading lifetime warranty* on both products and labor. We make it easy to protect your home and your investment. We know you’ll want to be choosy when you select the company you’ll trust to improve your home. It’s why we’ve dedicated our mission to provide every customer not only with the greatest peace of mind, but complete satisfaction through every step of the remodeling process. We don’t just guarantee our products and labor for a lifetime so you can rest easy you made the right decision; we work hard for your total satisfaction. We delight our clients with a unique, worry-free experience that wins us awards and crushes our competition. Because we want to be your forever choice for home improvements, we are fully dedicated to delivering unsurpassed product quality, unbeatable affordability, professional workmanship and lifetime service. We’ve been one of the Midwest’s largest, award-winning remodeling companies since 1989. We’re proud that our customers routinely say they would “Improveit” again with us and have selected us as Consumers’ Choice Award recipients for 15 consecutive years. I was most satisfied that they interacted with us and explained everything to us. We just appreciated the fact they they were up front an honest with us about how to go about the job. Overall we are pleased with the whole thing. The 2 gentlemen who installed our windows were a pleasure to talk to. They explained the process as they worked and answered my questions. Everything was left nice and clean. Receive a free quote in 24 hours or less! End time-consuming comparison shopping. 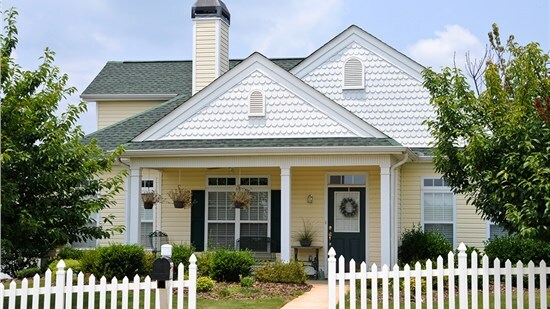 Let us show you why homeowners trust us with their biggest investment.